Both INFPs and ISFPs are highly individualistic, artistic, and creative because they share Introverted Feeling as their dominant cognitive function. For them, personal expression is extremely important, and practically every choice they make is a reflection of their inner values. When it comes to choosing gifts for these types, they likely would enjoy something that’s unique, one-of-a-kind, and probably a little funky or artsy, such as these elf earphones or animal bags. ISFPs are more practical-minded than INFPs, so anything hands-on, like this gardening kit, this DIY oil painting kit, or even this starter ukulele set will be a big hit. For INFPs, you can never go wrong with books, especially fiction, since INFPs enjoy getting lost in their fantasies. Some great books for Introverted Feelers include The Alchemist by Paulo Coelho, The Fault in Our Stars by John Green, The Kite Runner by Khaled Hosseini, and The Perks of Being a Wallflower by Stephen Chbosky. INFJs and INTJs are both visionaries who can see foresee what might happen in the future. They share Introverted Intuition as their dominant function, which allows them to filter out biases to arrive at one truth and understand the deeper implications of reality. When it comes to buying gifts for these heavy thinkers, you also can never go wrong with reading material, especially books and magazines that help them understand the world better. INTJs use Extroverted Thinking and are more concerned with organizing their ideas in an objective form, whereas INFJs use Extroverted Feeling and are more interested in creating harmony in their social surroundings and exploring ideas related to human nature. Books that may appeal to INTJs include anything by Stephen King, The 48 Laws of Power by Robert Greene, and The Magic of Thinking Big by David Schwartz. 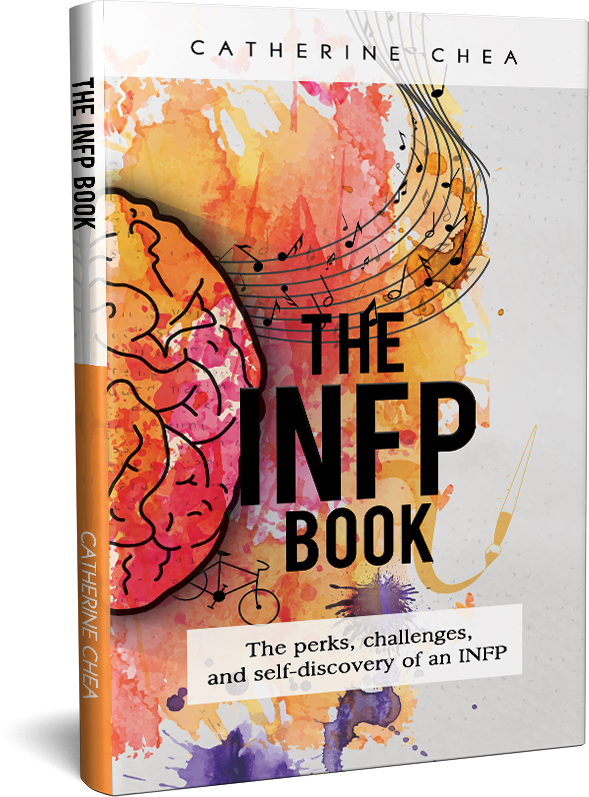 For INFJs, book suggestions include The Prophet by Kahlil Gibran, The Tibetan Book of Living and Dying by Sogyal Rinpoche, The Book Thief by Markus Zusak, or an autobiography of someone they admire. When it comes to magazines, for either type, try a subscription to The New Yorker or Time. Or, give INFJs Psychology Today or Scientific American Mind; get INTJs Smithsonian or National Geographic. Both INTJs and INFJs use Extroverted Sensing as their inferior function, which gives them an appreciation for the finer things in life. So you also can’t go wrong with giving them a fine bottle of wine, an artisanal snack sampler, a high-quality art print, or a gift card to their favorite high-end clothing store. These two personality types are highly analytical and rational. They have a strong need to make sense of everything within a logical framework, as Introverted Thinking is their dominant function. They are interested in understanding how systems work, and they often create their own systems from scratch, such as building a drone, developing an app, or creating some kind of robot or machine. With these personality types, you can’t go wrong giving them a high-tech gadget or a gift card from an electronics store. ISTPs are more hands-on than INTPs, so a gift card from a hardware store might make their day (my ISTP dad loves browsing in Home Depot). And if a gift card doesn’t cut it, they would likely enjoy receiving this camera quadcopter hobby drone, a camera, or a computer accessory. Because they love understanding how things work, you might gift them a guide about something they already own, like this How to Cheat in Photoshop book or this home brewing how-to. Check out sites such like Tech Crunch and Wired for news on the latest tech trends. And bonus points if you spend time with your INTP or ISTP after the holidays, letting them show you how their new gadget works. ISTJs and ISFJs are generally traditional and family-oriented. They share Introverted Sensing as their dominant function, which gives them highly accurate memories and a strong attention to detail. They also tend to be dependable, hard-working, and generous. The difference between ISTJs and ISFJs is that ISTJs are Extroverted Thinkers who value practicality and utility, whereas ISFJs are Extroverted Feelers who are caregivers who want to make everyone around them comfortable. 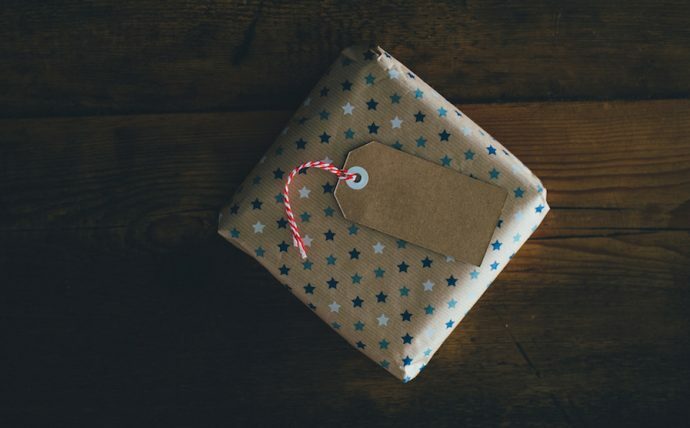 For ISTJs, you can’t go wrong giving them something practical and efficient, such as a gift card to a drug store or a department store (it may seem cheesy, but I’m sure they’d appreciate it for its utility). Or give them something that encourages their practical problem solving skills, such as this board game or the bestselling book, The 7 Habits of Highly Effective People. Give ISFJs something that creates warmth in their homes, such as kitchenware or decor, or something that will help them help others in a practical way, such as a comfort food cookbook like this one. ISFJs are often sentimental, so they would also value a meaningful gift that reminds them of their strong personal ties. Personalized gifts such as photo albums and customized calendars would melt their heart. The Introvert Dreams coloring book, a journey through an introvert’s inner dream world, created by the founder of Introvert, Dear. Perfect for ISFPs, ISFJs, INFPs, and INFJs, or any introvert who needs to relax and feel inspired. Introvert Doodles: An Illustrated Look at Introvert Life in an Extrovert World, by cartoonist Marzi Wilson. Perfect for any introverts who need a laugh. The Irresistible Introvert, by Introvert Spring blogger and coach Michaela Chung. Perfect for INTJs, INTPs, INFJs, or INFPs who want to deepen their relationships, improve their social presence, and feel inspired and understood.